Thirty-two high school robotics teams from across North Carolina will come together to compete in the FIRST Robotics Competition State Championship. 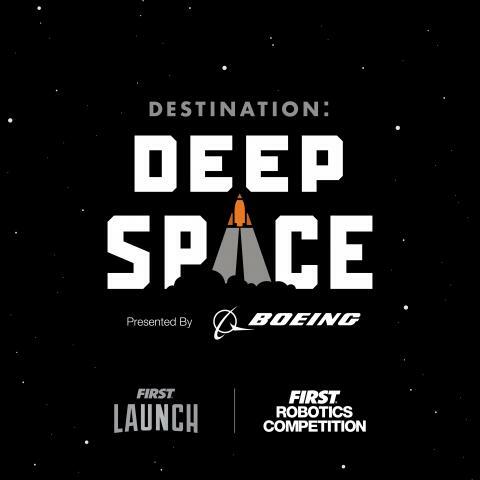 Playing the game Destination Deep Space, robots built in 6 weeks will score points in a fast-paced, action-filled game! Winners will advance to the FIRST Championship in Houston in April.